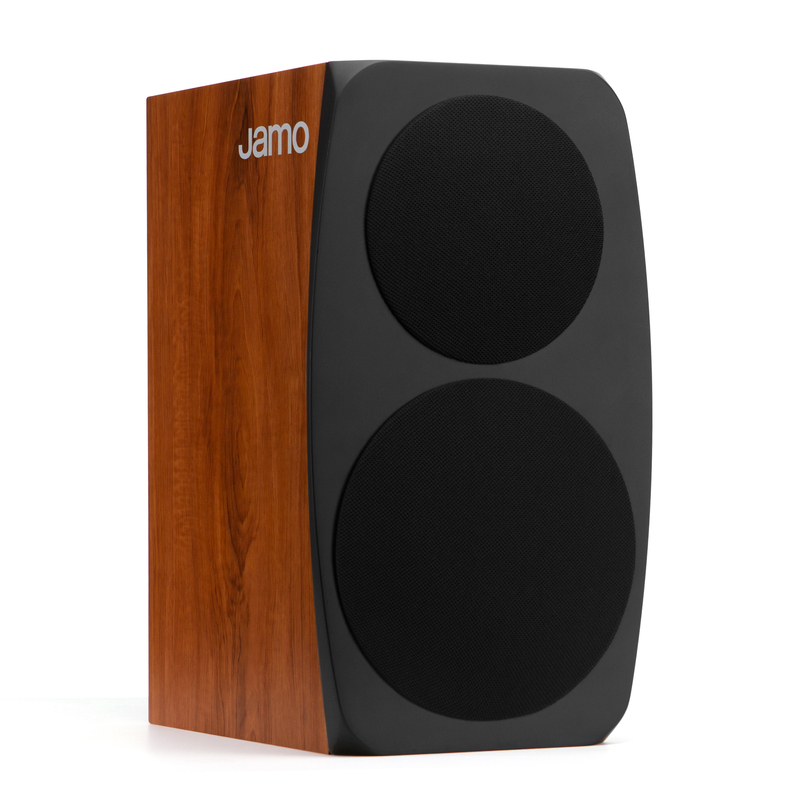 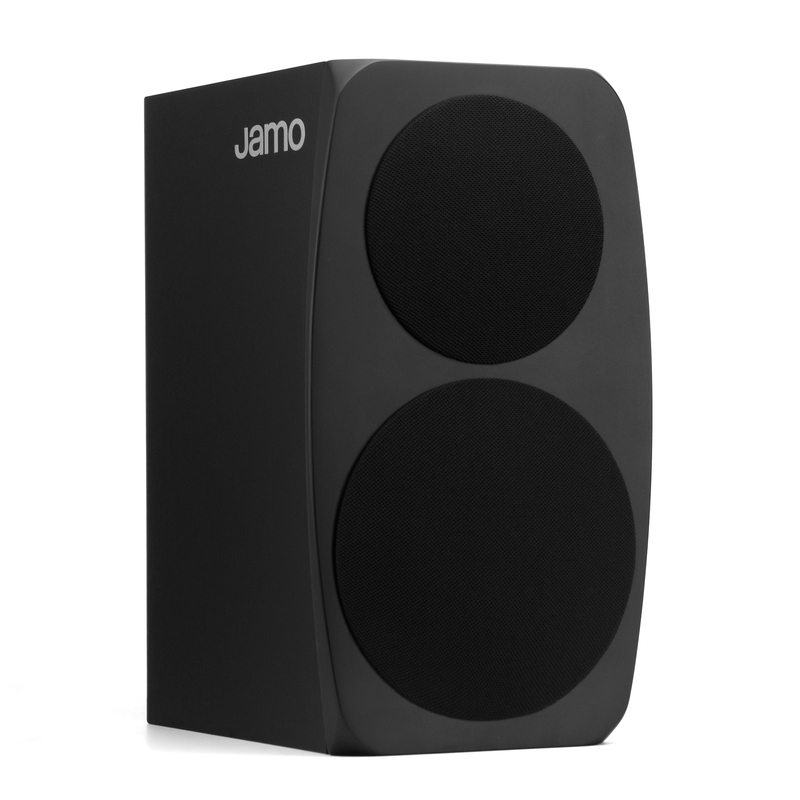 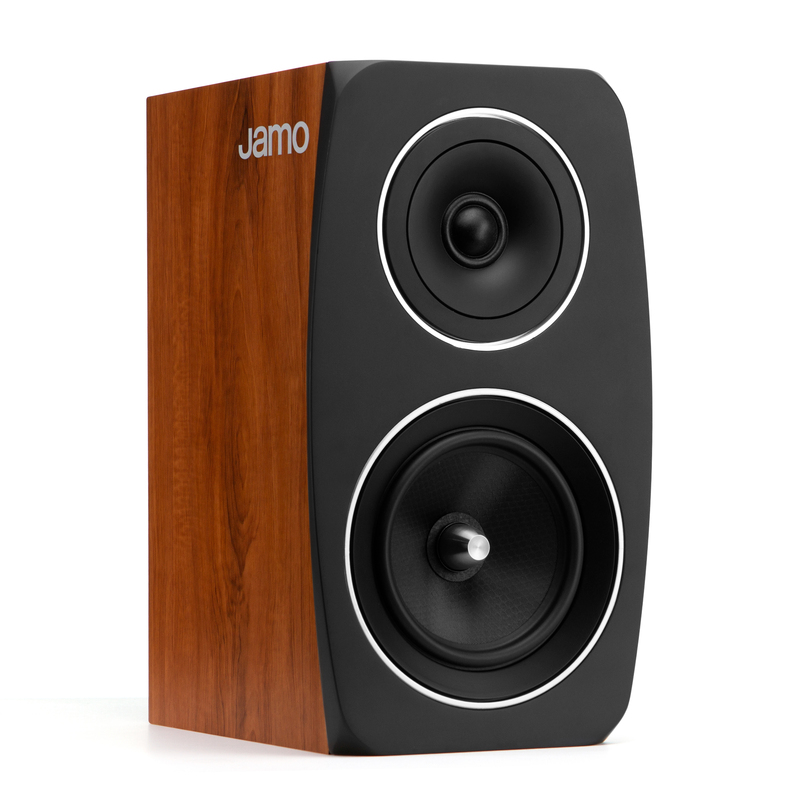 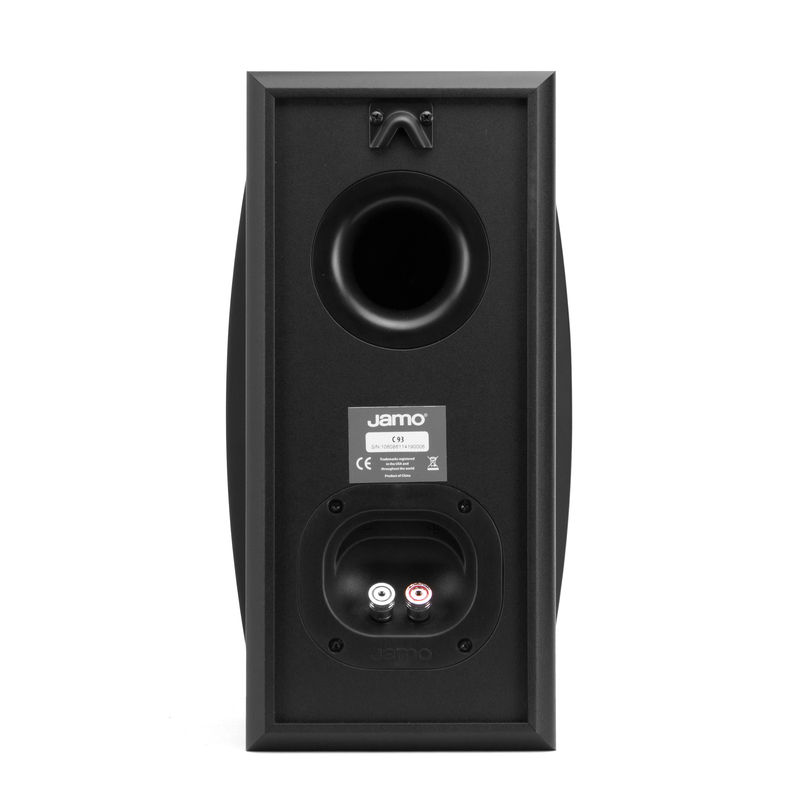 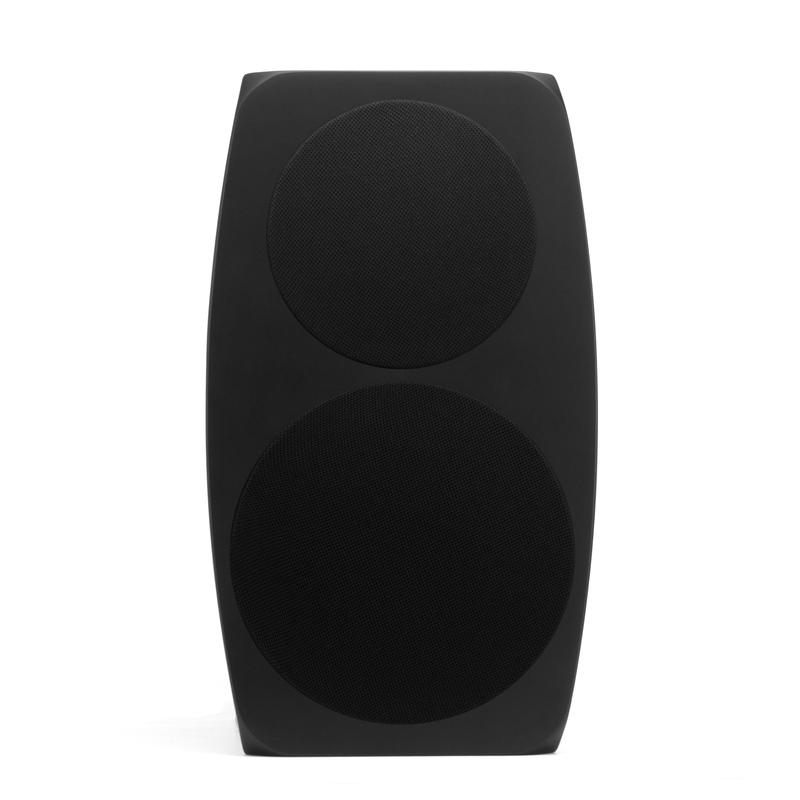 6-inch (152 mm) Hybrid Composition Conical Cone woofer with Long Displacement Surround technology. The C 93 is a 2-way bass reflex bookshelf speaker using a 6-inch woofer and a 1-inch decoupled tweeter to deliver remarkably accurate sound. 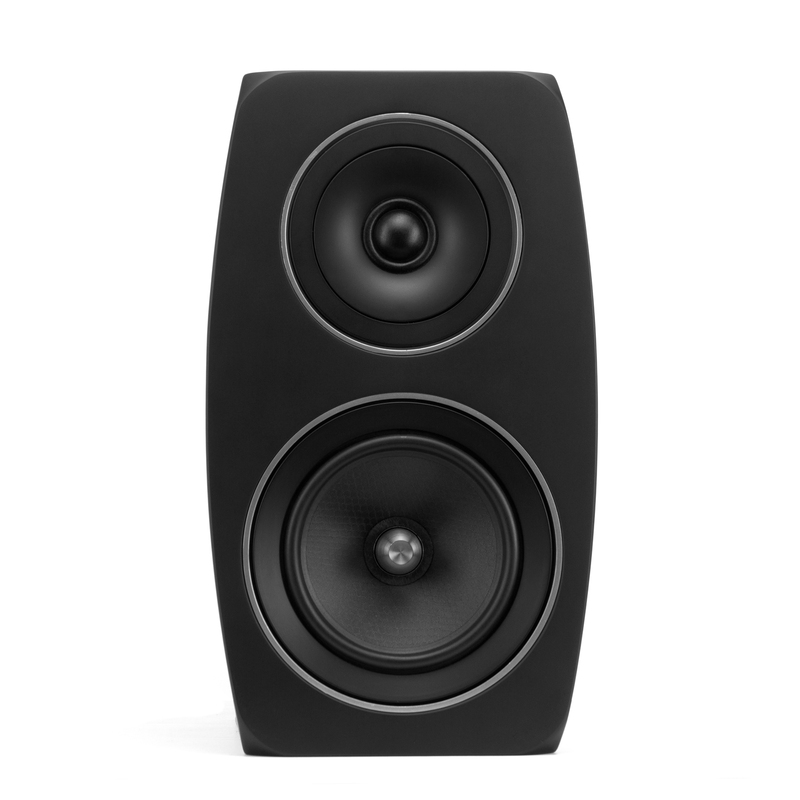 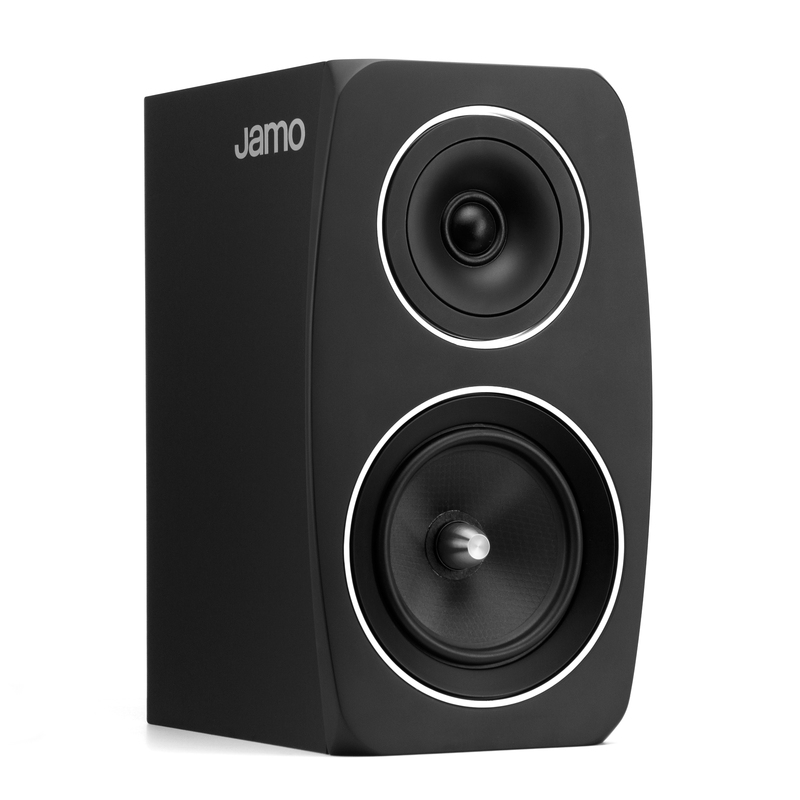 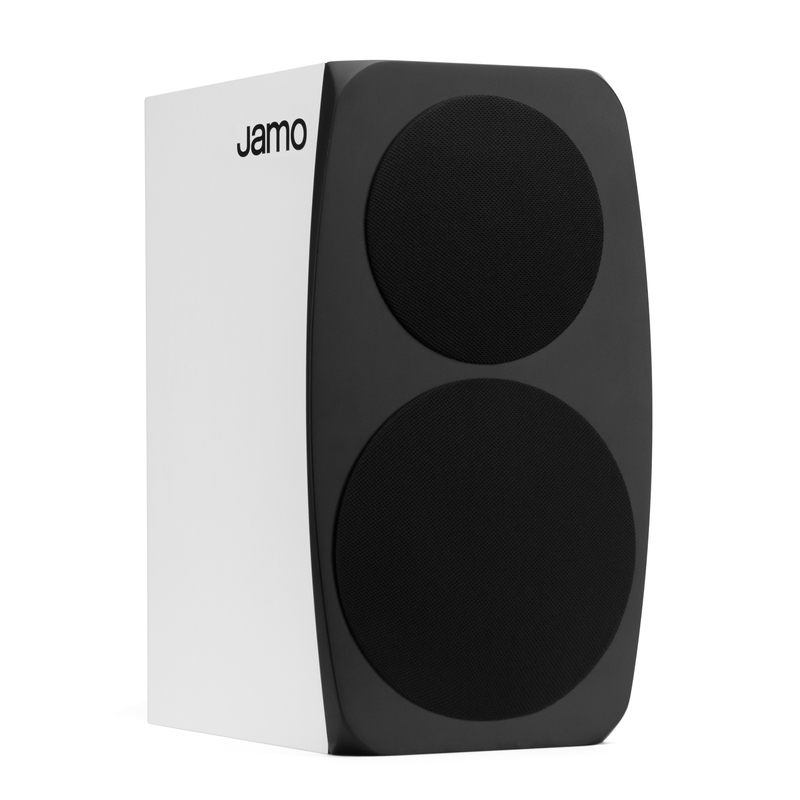 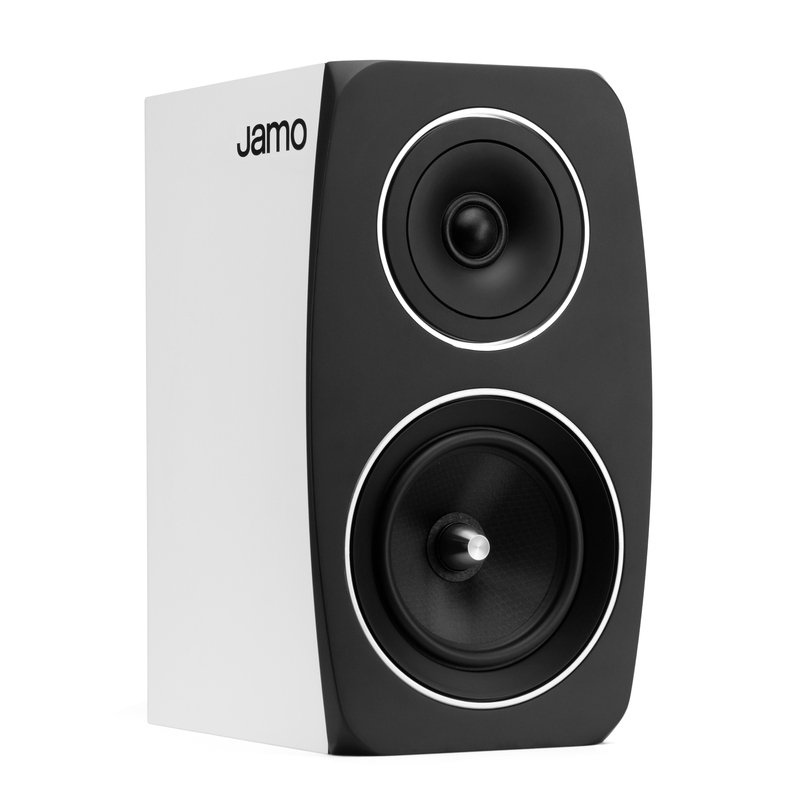 The C 93 is available in Satin Black, Satin White and Dark Apple finishes with satin-painted MDF baffles for a premium, contemporary appearance.